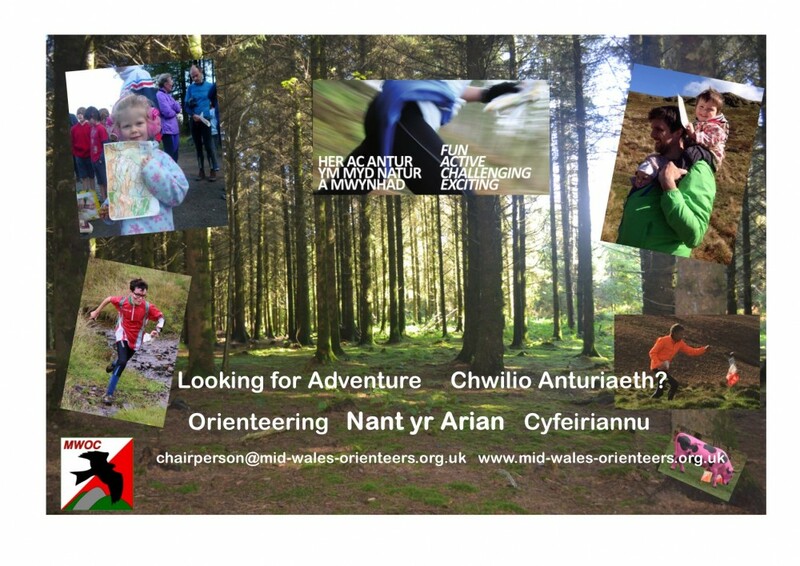 All welcome to our next Orienteering event at Nant yr Arian on Sunday 24th Feb. We will have a range of courses on offer and a couple of introductory exercises laid out which are a great chance to practice if you are new to orienteering before. Come and find us we will be based in the gazebo just west of the top carpark. Look forward to seeing you there. Nant yr Arian is a mix of forest and open and lots of paths and tracks. It is perched on a ridge with some steep climbs on all courses but you can always take time to admire the incredible views... You can refuel in the cafe after your run and enjoy the spectacle of the red kites being fed at 2.00pm near the lake. Cafe and toilets in the visitor centre.